Every detail of your American V-Twin matters: the way it rides, the way it sounds, the way it looks and how it’s built. Because when everything beneath you is working together, there’s no feeling like it. 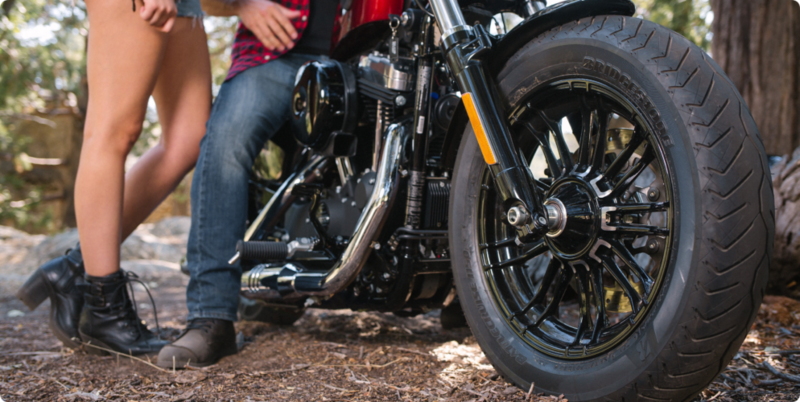 That’s why we’re proud so proud of the Battlecruise H50 - a tyre built specifically to perform on your big V-Twin. 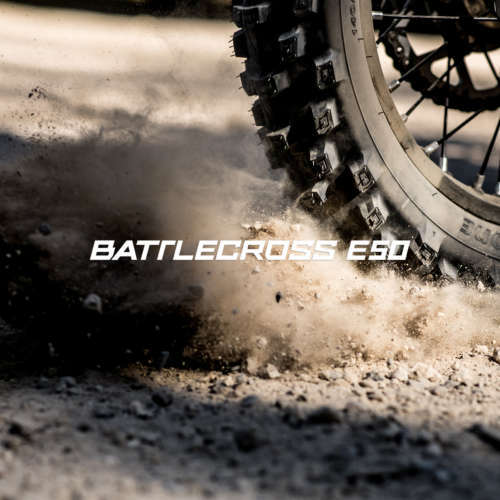 Using advanced technology and the highest quality components, the Battlecruise H50 lets you fully connect with the road, giving you great handling on both wet and dry surfaces. With long treadwear and great grip, it’s a tyre built to roam free and confident. The H50 front has been tweaked for equal pressure distribution and it now has a bigger contact patch. The result? Ultra-easy, yet confident cornering. 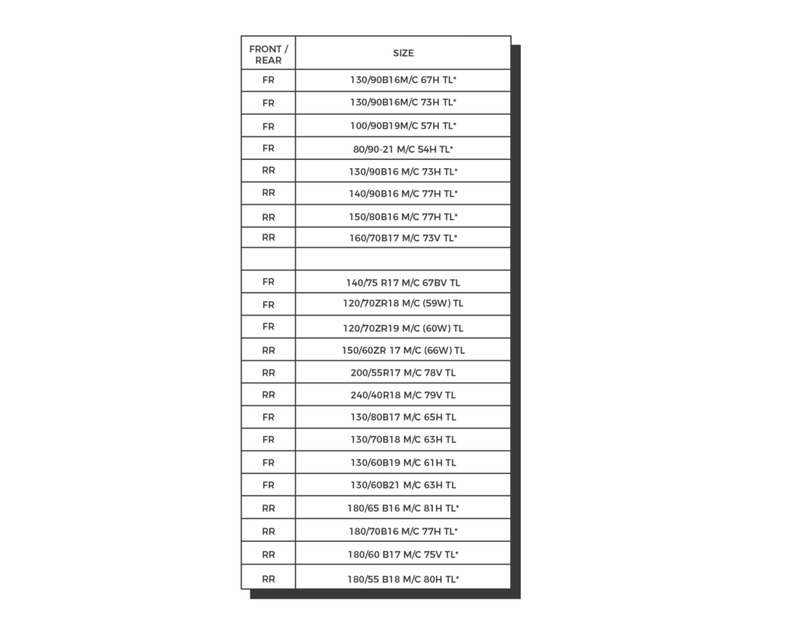 Tests have been conducted to determine the steering force needed on a defined track, and they show on average 40% less compared to our main competitor in this market. Of course, great handling should come with excellent comfort. 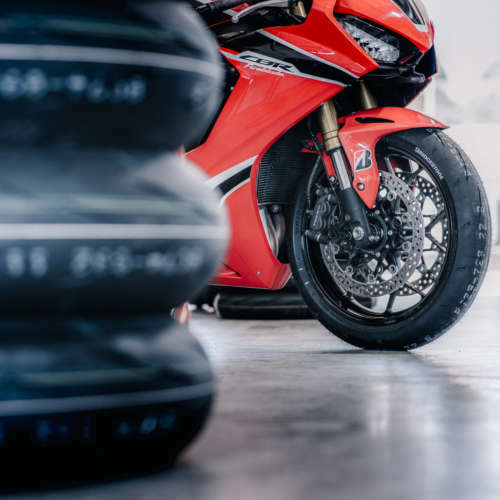 That’s why Bridgestone zoned in on the vertical stiffness of the construction as well, with an improved vibration damping and high levels of shock absorption as the two main outcomes. - UltimatEYE (U-EYE) is the newly developed indoor testing facility by Bridgestone R&D. U-EYE visualizes the behavior of the tyre under different speeds and conditions, analyses contact patch pressure distribution and helps find the optimal combination of compound, tread design, construction and profile. Bridgestone’s Battlecruise H50 is the second tyre (after the S21) to benefit from this.